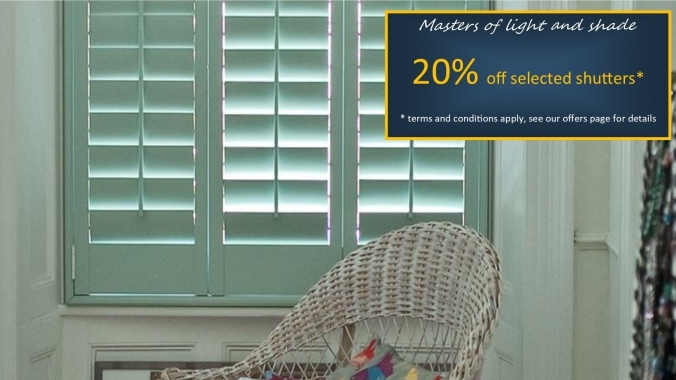 We'd like to say that we are passionate about shutters, we simply love them! 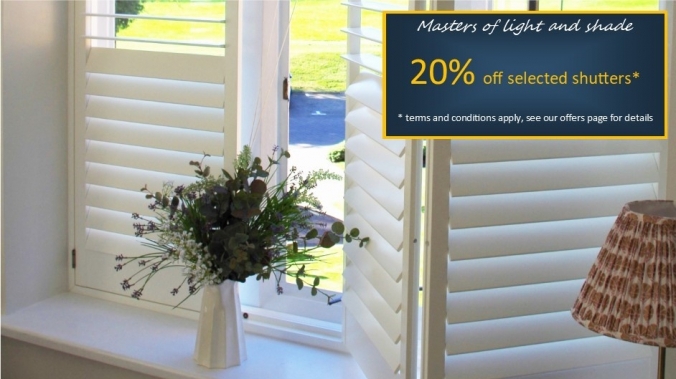 They're just so versatile and they look fantastic whether you have a traditional home, a smart modern apartment, or a chocolate box cottage! 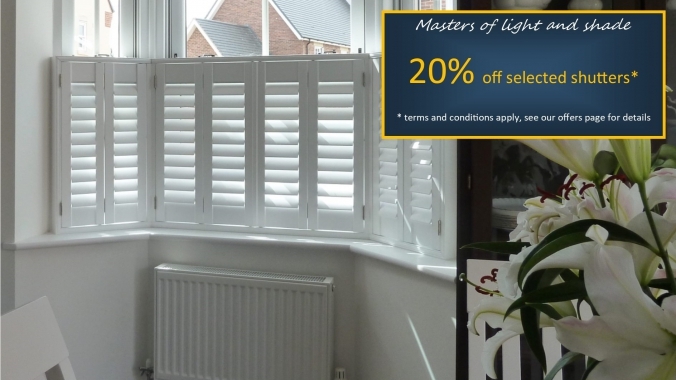 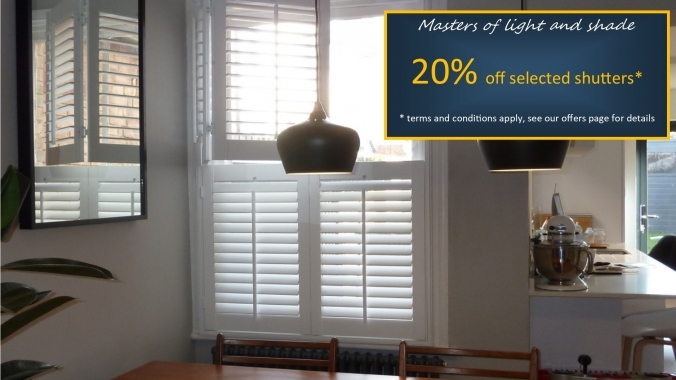 Plantation shutters really look great on any home in Buckinghamshire.